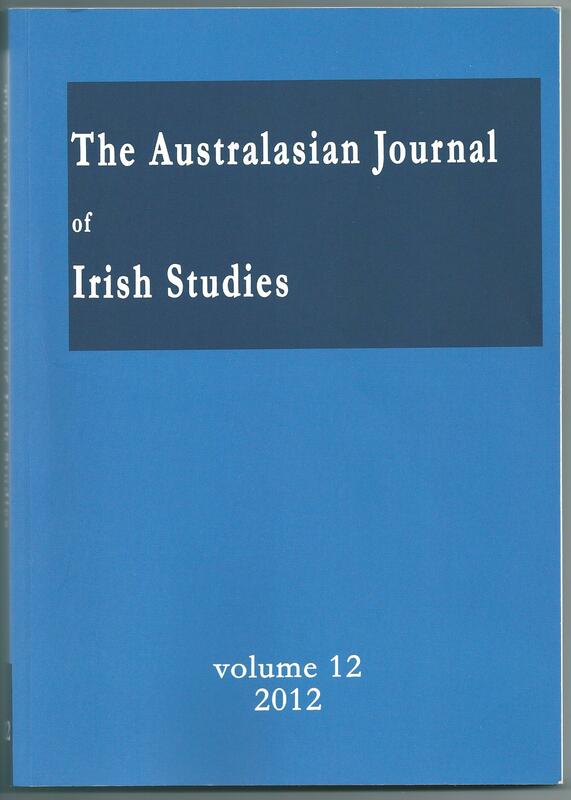 … Éistim leat ag comhaireamh / sa tsean teanga ..
– ageing lines on his face,/ charting the route of his life. –The young on skateboards parry the wind/ surfing the city’s waves. There are echoes of Yeats here. James Lawless presents brief and immediate looks at everyday life and transforms them into a vivid memory, with undercurrents of tension so aptly captured in – How can I say/ I will stay /or I will go? The frequent presence of birds is a symbol of the movements between the rural and urban settings. ‘This collection is very much of our time as the suburban sprawl spreads further into the Irish countryside. Lawless considers the rural and the urban and where the two intersect. Although he divides the poems into ‘rus’ and ‘in urbe’, the intrusion of one upon the other and the interaction between rural and urban cannot be ignored. They are in the main serious poems which are layered with meaning and which take their rhythm not just from speech but from music too.’ Books Ireland, September 2012. James Lawless is the author of three novels and a study of modern poetry, as well as being the recipient of several awards. From Dublin and living in Co. Kildare and West Cork this is his first poetry collection. The title Rus in Urbe is Latin and translates as ‘country in the city’ (rustic in urban) and is used to describe city parks such as New York’s Central Park. Lawless uses this phrase to divide his collection into two parts ‘Rus’ and ‘In Urbe’, and these forty plus poems maybe reflect his own life in Dublin/ the city and in the more rural West Cork and Co. Kildare. In Part One: Rus, the country section, the poems are about nature and its surroundings; rocks, foliage, walking observations and weather signs. ’Carrying Forward’ is a lovely poem, about recognition of our parents’ physical traits in ourselves. It opens in a visually quite beautiful way, “The hairs of my fingers/ are caught by the sun/ like some spidery creatures”. Observations in the garden are captured in ‘Changing Forms’, in particular a butterfly; “it pirouetted and tantalised,/ wings fluttering like eyelashes/ on a regal mistress”. The imagery is very attractive and almost seductive. The great title of ‘The Bachelor Who Drank Poitín’ is a sad poem of a life in solitude and tells of a discovery after “they beat back the briars”, to find a corpse and the bottles, “They pushed in the door,/ inhaled the putrefied air;/ they called again”. A visual feast of memory is described in ‘Old Trains’, as the speaker hears the train and recalls, “my aunt, her bag laden with/ Crunchies, comics and stories/ to intoxicate myth-starved minds;”. But the modern train passing is a disappointment without the noise of the door banging or the steam, “just a flutter of breeze”. Part Two: In Urbe opens with ‘Ascending a Liberties Staircase in 1952′. The scene is described in its sparseness; the black bannister, the bin chute and the concrete. A mother struggles up with a child and a baby in a pram, “I helped my mother tilt and lift;/ I could hear her heavy breathing,/ each slow tortuous step its own individual,”. Winner of a poetry competition, ‘The Miracle of the Rain’ is an emotive journey of two on the Santiago Pilgrim’s Route- one a bare-footed believer and her companion a booted sceptic; “It’s a matter of faith, she says,/ You must believe things to be true/ or the world is just a place of pain.” Her pain is a hidden one, only reveling itself on their arrival as she kneels in the Cathedral, “and copious tears flow out of her eyes”. The speaker realises, “I see the skeleton of her hand./ Pray to Santiago, she says,/ that he may cure me.” The poem is affecting and one I re-read in order to again experience its full power. 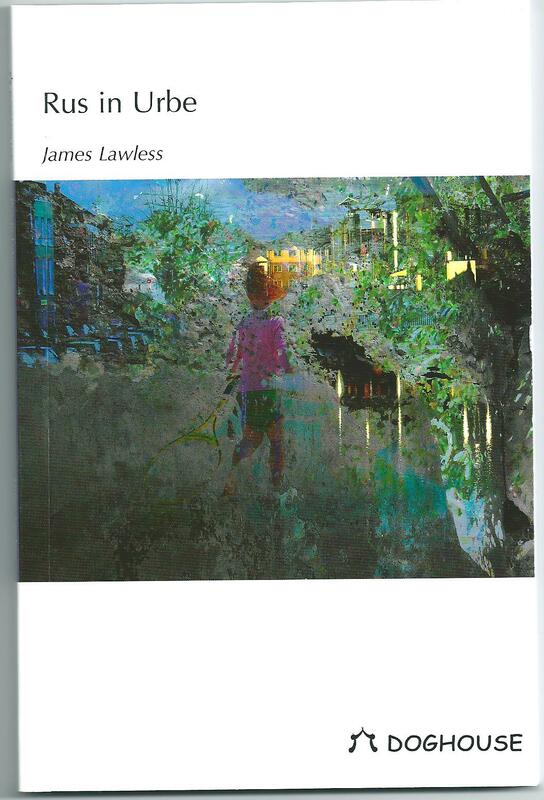 James Lawless has put together a very good collection of poetry here, encompassing many emotions and environments. Some are short and snappy but still deserve as much consideration and contemplation for their message as the longer poems. The division of two parts puts the reader into a particular mindset to receive the rural poem or the more gritty urban poetry. Rus in Urbe by James Lawless (a Dubliner who now divides his time between Kildare and Cork) consists of poems in two languages: English and Irish. Lawless is best known through his prose, having published three novels and a study of modem poetry. These are poems which are sometimes personal, sometimes a narrative of other lives or situations: poetry of recollection. The Latin of the title is made explicit in the two sections of the book: the first part, Rus, is an evocation of a rural world; the second part, In Urbe, deals with the urban. Colin Ryan, University of Melbourne.